Containerization enables development teams to move fast, deploy software efficiently and operate at scale. Kubernetes provides automated container orchestration and the management of containers in a highly available, distributed environment. The platform handles scaling, configuration and deployment of new versions of images and simplifies application deployment and management. 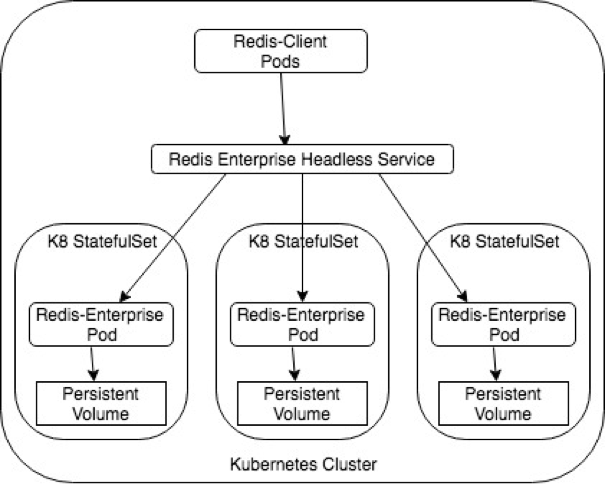 At Redis Labs, we are actively developing a Kubernetes-based deployment built on Redis Enterprise 5.x. 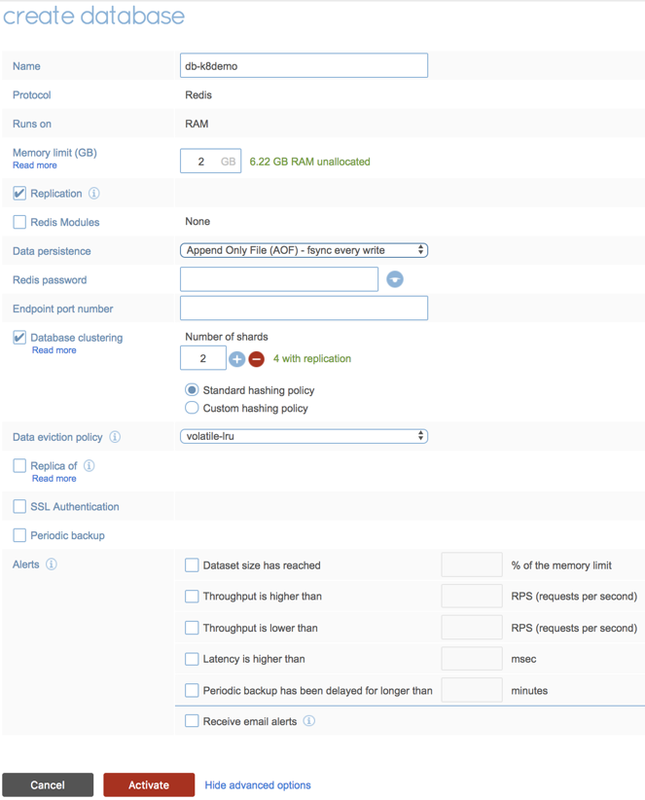 Deploy a Redis Enterprise service with StatefulSet and a headless service to handle the DNS resolution of pods in the deployment. Leverage Kubernetes secrets primitives to store Redis Enterprise license information. Bootstrap a three-pod Redis Enterprise cluster using Kubernetes secrets and expose the Redis Enterprise UI on a public IP. Deploy the infrastructure and create a Redis database. The deployment will automatically publish the database endpoint in the Kubernetes service catalog. For this demo, we will use a managed Kubernetes cluster running on Google Cloud. * We will publish the yaml files when Redis Enterprise for Kubernetes is made generally available. Upon successfully deploying Redis Enterprise on the Kubernetes cluster, create a database using the web interface. 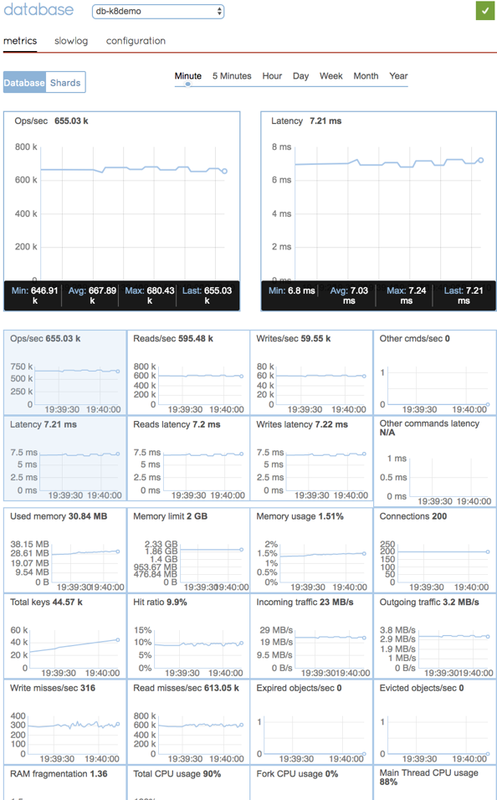 Using the published endpoint of the database in the Kubernetes service catalog, we perform a load test on our Redis database using a benchmarking tool called memtier_benchmark. The memtier tool is a command-line utility useful for generating and benchmarking NoSQL key-value databases. The load generated by the benchmark tool can be seen in the metrics section of the web interface of Redis Enterprise. The screenshot below shows the load generated by the memtier_benchmark tool on db-k8demo database. As organizations begin to use containers at large scale, orchestration frameworks become necessary to manage the increased complexity. While Kubernetes was initially developed to run stateless services, it’s also made running a stateful service such as the Redis Enterprise database much easier. With the rapid migration to cloud-native architectures and microservices, the combination of kubernetes and a super performant and highly available Redis Enterprise database will help organization innovate faster in the new era of application development and delivery. 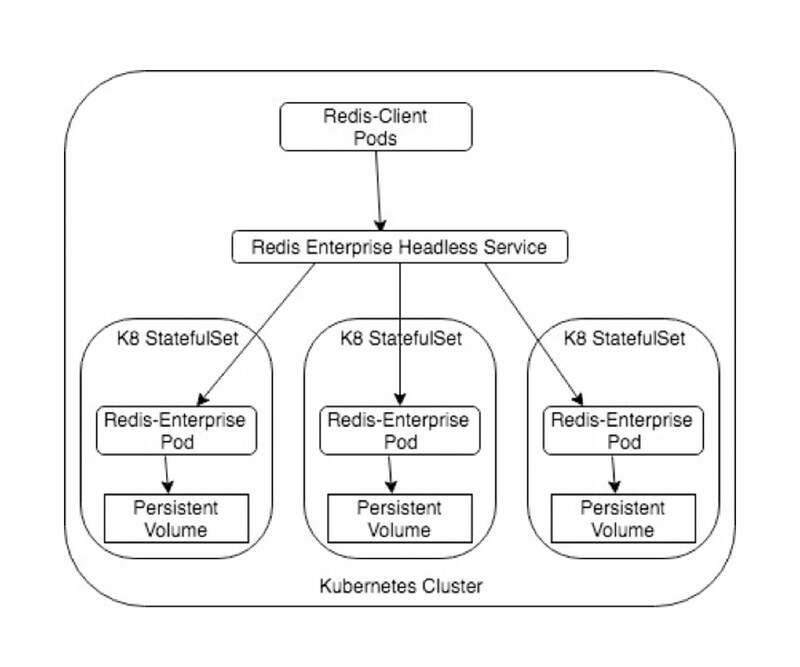 We’d love to hear more about how you would like to see Redis Enterprise in Kubernetes—please feel free to contact me directly for feedback. 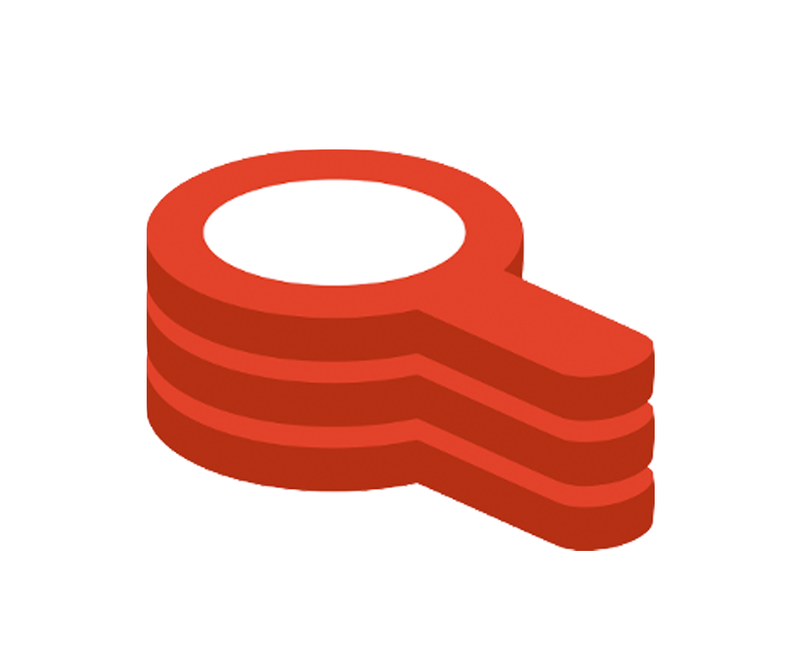 For more information about Redis Enterprise, please visit our technical documentation and or release notes page. By continuing to use this site, you consent to our updated privacy agreement as described here. You can change your cookie settings at any time as described here but parts of our site will not function correctly without them. Congratulations. You are eligible for a free conference pass. Offer expires in 10 minutes. Redeem now!